What better way to spend Easter than snuggle down on the sofa, with chocolate & a movie! You might have other plans, but I know this is how I'm going to spend my day! 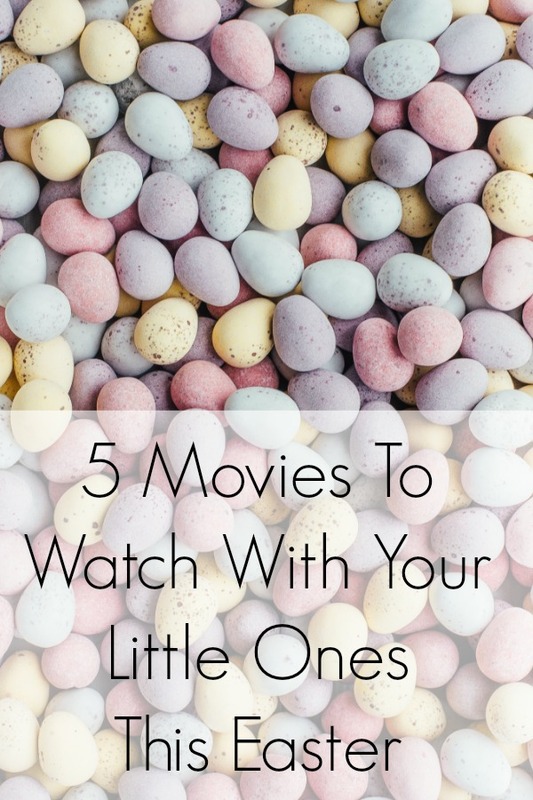 I wanted to share with you a few movies you could watch with your little ones this Easter! 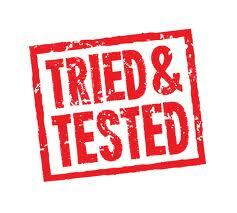 In all honesty, I do prefer the original as opposed to this remake. But I feel like this remake is far more family friendly, so perfect for you & your little ones to enjoy! Don't you just wish you could visit this room?! It's really similar to the book, and Willy Wonka is just as crazy as ever! It's a sweet and chocolate filled film - perfect to watch while you are munching down Easter eggs! A cute doggy named Zeus has to save Easter from some naughty crooks! The perfect family film to snuggle down with and spend quality time together. 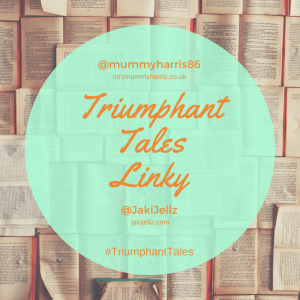 With over the top humour, a loveable story (and a few poop jokes thrown in the mix!) your little ones are sure to love this sweet, cheesy little movie. I don't know about your little ones, but mine love Mickey Mouse Clubhouse! 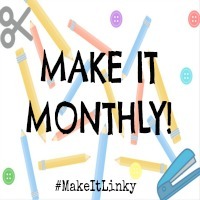 So here's a fantastic feature length episode perfect for this time of year! It's a perfectly family friendly film featuring all the characters your little ones know and love, going on the 'ultimate Easter hunt'! Who doesn't love Winnie The Pooh? Seriously? It's like the sweetest, loveliest thing ever. I found out there was this cute little Easter themed feature length episode! It's a nice, easy movie to watch with your little ones, which lots of adorably charming scenes as well as tales of friendship, love and the beginning of Spring. 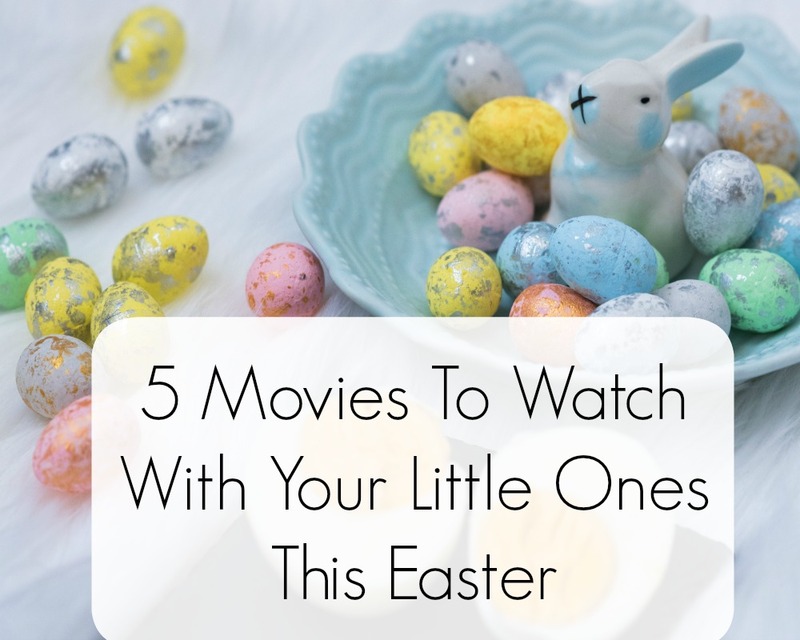 It wouldn't be an Easter movie list without including this movie! 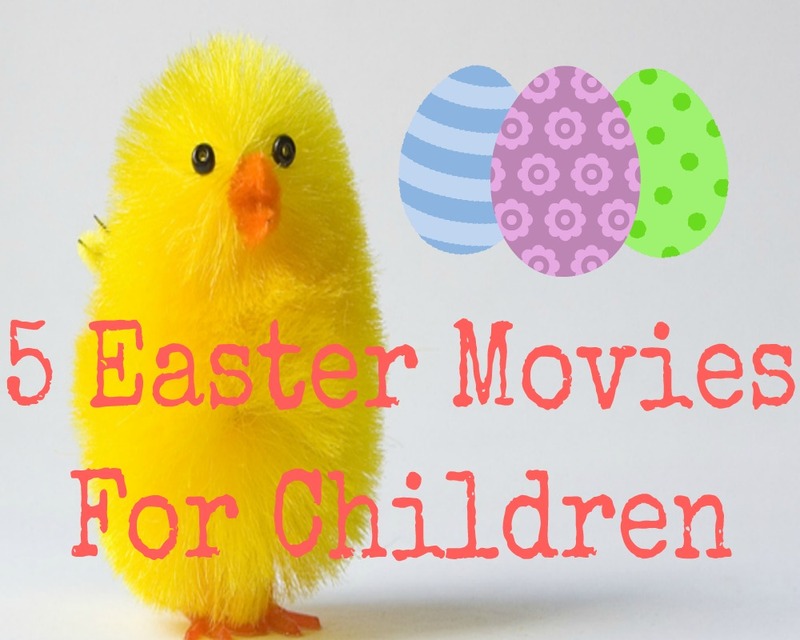 It's the most Eastery of all Easter films, It's funny, family friendly and a bit cheesy! So perfect for spending time with your little bunnies! Have you watched any of these movies before?